2)The sodium lignosulphonate series products can be adopted as the adhesives in the briquetting procedure in the vertical retort zinc smelters. 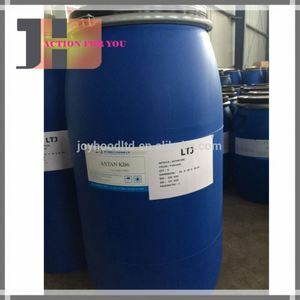 3)The sodium lignosulphonate series products can be used as embryo reinforcing agents in the fields of pottery and porcelain and refractory materials. 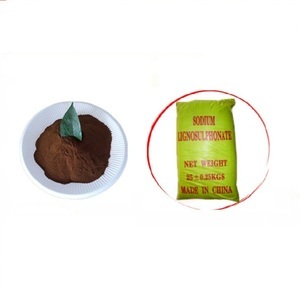 4)In the field of water-coal paste, the sodium lignosulphonate series products can be adopted as the main compound materials. it used to increasing concrete strength,adjust concrete setting time. of course,it can also be used printing and dyeing chemical. 4. Q: Could you offer free sample9 A: Yes, we can provide sample free for your testing. 3. As for the normal amount (more than 1000kgs), we usually shipped by sea. If you are interested in our products, Any more inquires, please let us know. Before you pay, please contact me for bank account information. 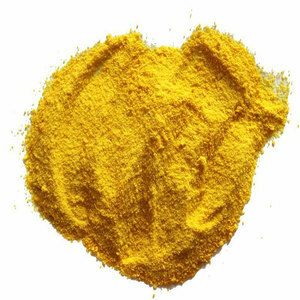 2 YRS Anqing Haida Chemicals Co., Ltd.
6 YRS Tianjin Summit Chemical Co., Ltd.
2.The sodium lignosulphonate series products can be adopted as the adhesives in the briquetting procedure in the vertical retort zinc smelters. 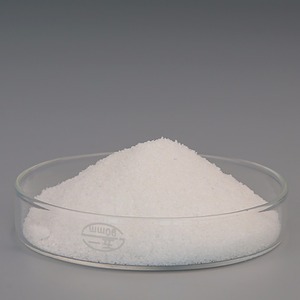 3.The sodium lignosulphonate series products can be used as embryo reinforcing agents in the fields of pottery and porcelain and refractory materials. 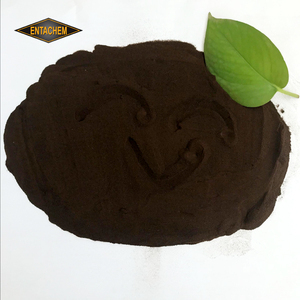 4.In the field of water-coal paste, the sodium lignosulphonate series products can be adopted as the main compound materials. 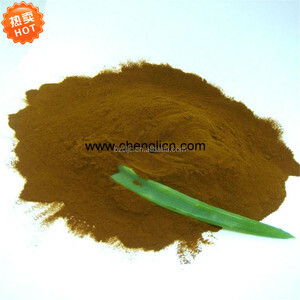 9 YRS Qinyang City Taichang Environment Protection Equipment Engineering Co., Ltd.
Alibaba.com offers 3,136 sodium lignin products. About 37% of these are textile auxiliary agents, 36% are petroleum additives, and 36% are leather auxiliary agents. 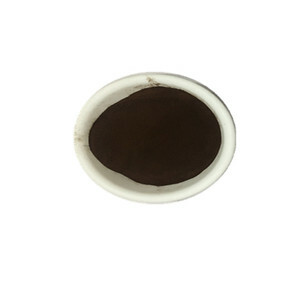 A wide variety of sodium lignin options are available to you, such as free samples, paid samples. 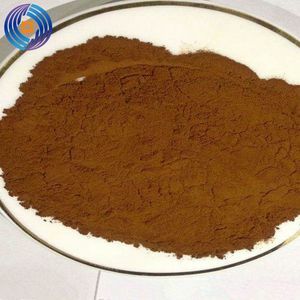 There are 3,136 sodium lignin suppliers, mainly located in Asia. The top supplying country is China (Mainland), which supply 100% of sodium lignin respectively. 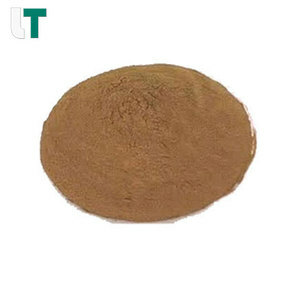 Sodium lignin products are most popular in Mid East, Domestic Market, and South Asia. You can ensure product safety by selecting from certified suppliers, including 714 with ISO9001, 294 with Other, and 81 with ISO14001 certification.